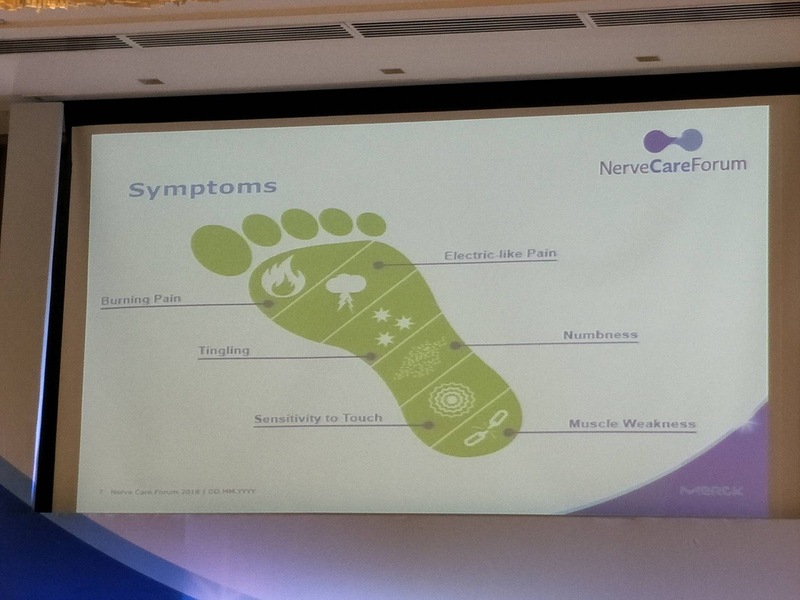 Neuropathy (Peripheral Neuropathy) is an illness that affects the peripheral nerves and makes it weak or sometimes cause mild paralyzation. 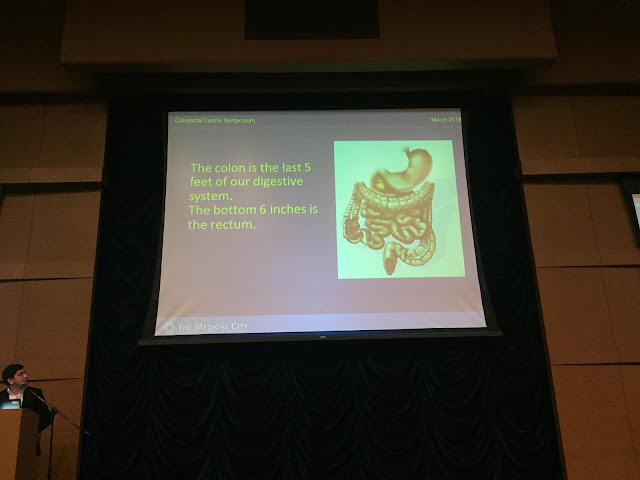 It usually is prevalent among senior citizens but nowadays, even younger people experience it. Oftentimes, neuropathy is associated with diabetes (diabetic neuropathy) although it also depends on the location of the nerves. Santuario del Santo Cristo or popularly known as Aquinas Church was built in the early 1600 by the Dominican friars. 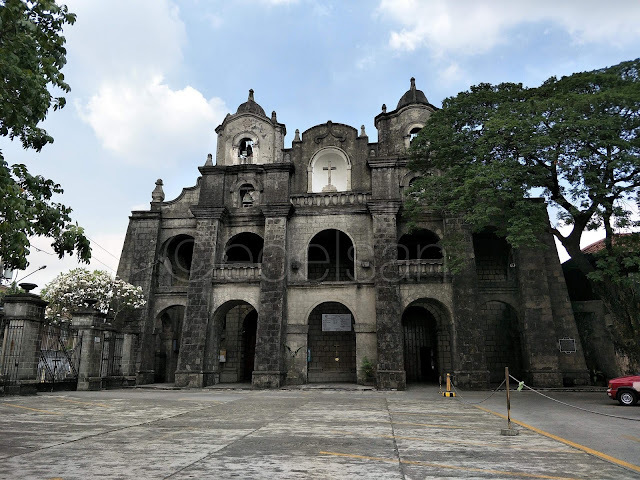 The centuries old church was burned and destroyed several times and was even a home to the Katipuneros in the late 1800s. Beginning March 26, Vivo will begin accepting pre-orders for its latest flagship smartphone, Vivo V9. The announcement was made last March 22 at the City of Dreams Manila were members of the press and special guests got to see and experience using V9. It will be available for pre-order from March 26 to April 5, 2018. 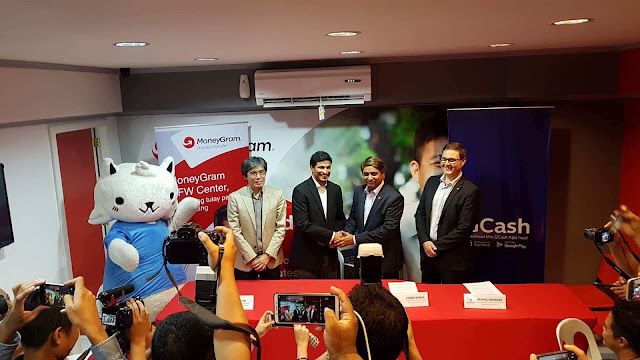 Summer is not just vacation but its a time of fun and learning too especially at Power Mac Center (PMC). 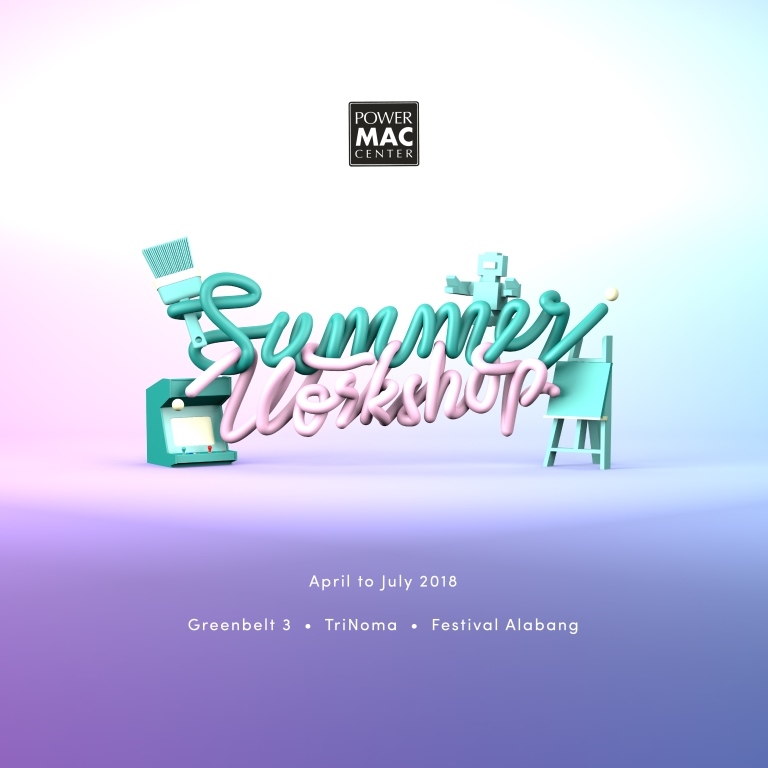 Its latest summer workshop course this 2018 includes selected modules that are creatively crafted to meet the interests of young digital enthusiasts. 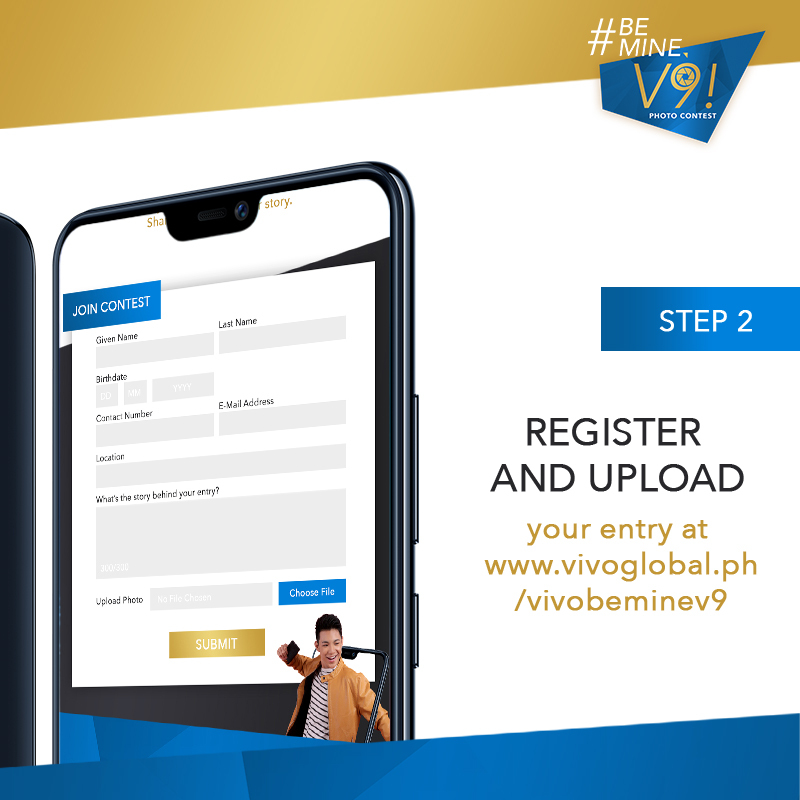 Almost every one has a smartphone nowadays so this is your chance to win yourself Vivo's latest V9 which was recently introduced in the country last March 22. 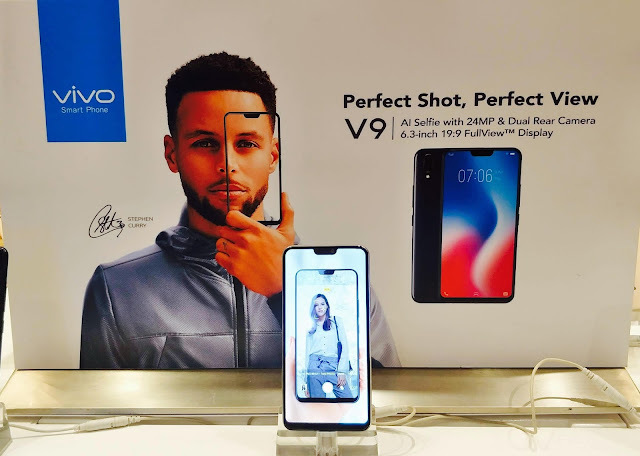 The Vivo V9 boasts of a 90% FullScreen Display and a 24MP AI front camera, specs that a selfie-lover would surely love. 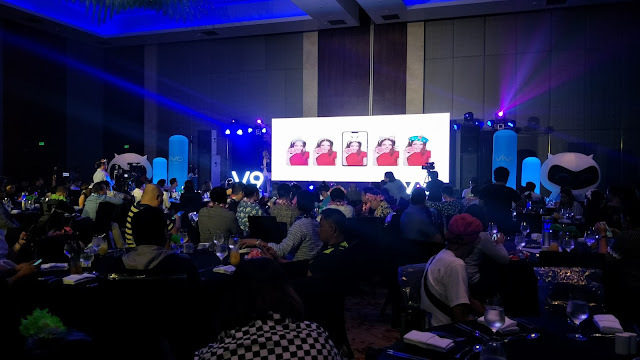 Vivo Philippines reveals its latest flagship smartphone- the sleek and stylish V9 at the City of Dreams Manila. The summer themed gathering of over 200 members of the press and special guests becomes more exciting as they get to experience the V9 and use it to take selfies with the sunset as their backdrop. 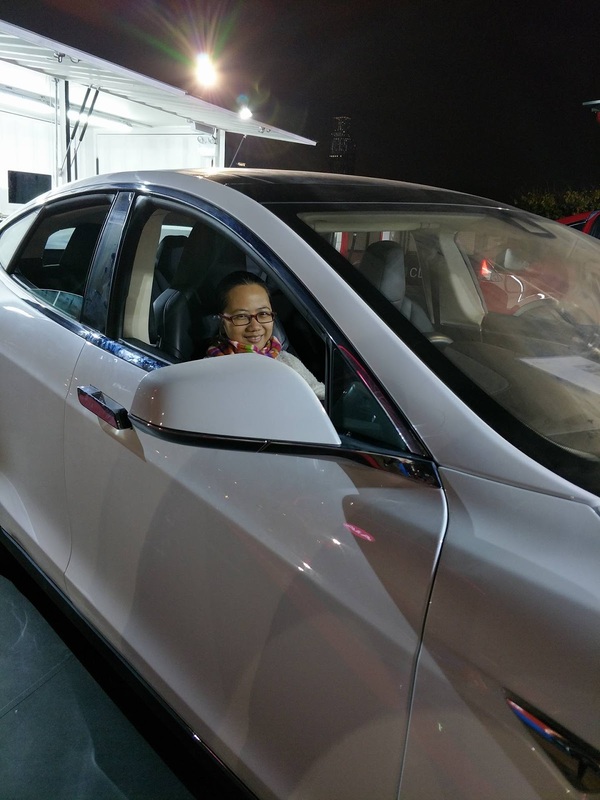 A lucky guest who posted on Instagram gets to win a V9 unit. Phra Thinang Ananta Samakhom or the Ananta Samakhom Throne Hall was built in the early 1900's by King Chulalongkorn (Rama V). 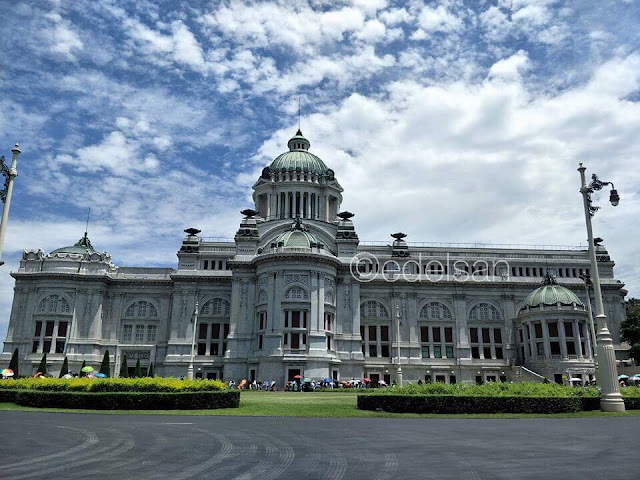 The original throne hall though (with the same name) was in the Grand Palace complex that was built by his father, King Mongkut (Rama IV). When the throne hall was finished, King Chulalongkorn had the old one demolished and adopted the name for the new one. However, he wasn't able to see the completion of Ananta Samakhom because he passed away five years before it was completed. The architecture was patterned after the great European palaces of that time and was designed by a Prussian architect, and then by two Italian architects. 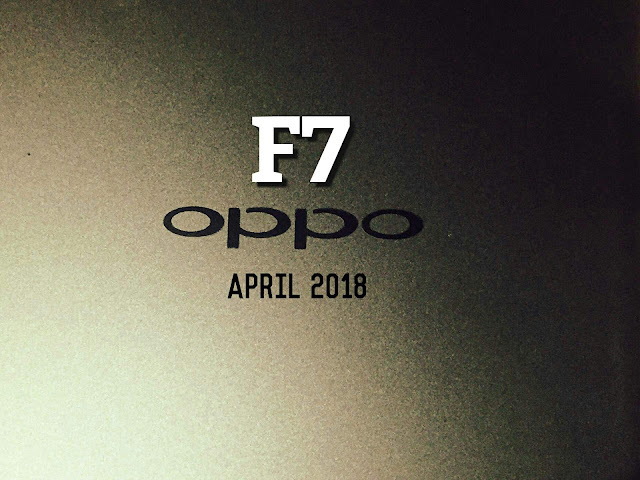 OPPO is set to introduce once again its latest addition to the popular Selfie Expert series this coming April 2018. 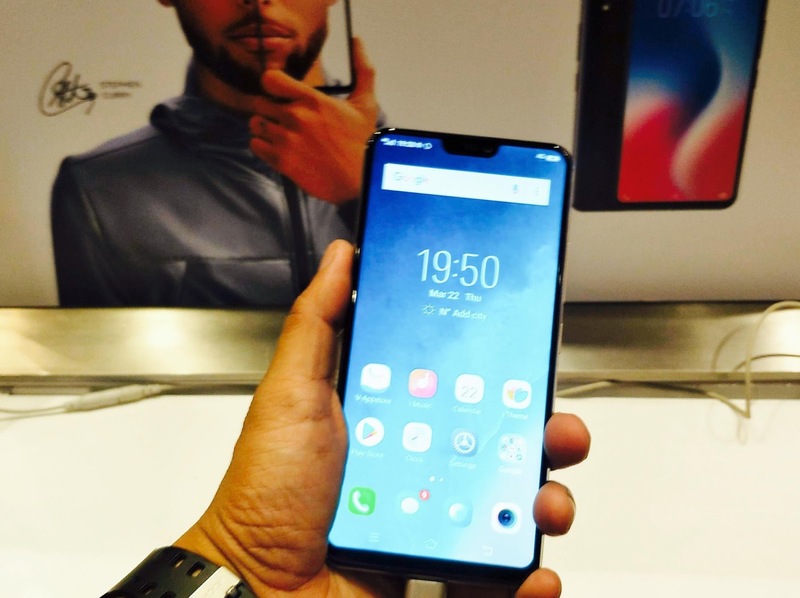 With its improved 6.23" FHD+ Super Full Screen display, this upcoming phone is definitely a Selfie Expert to content with. 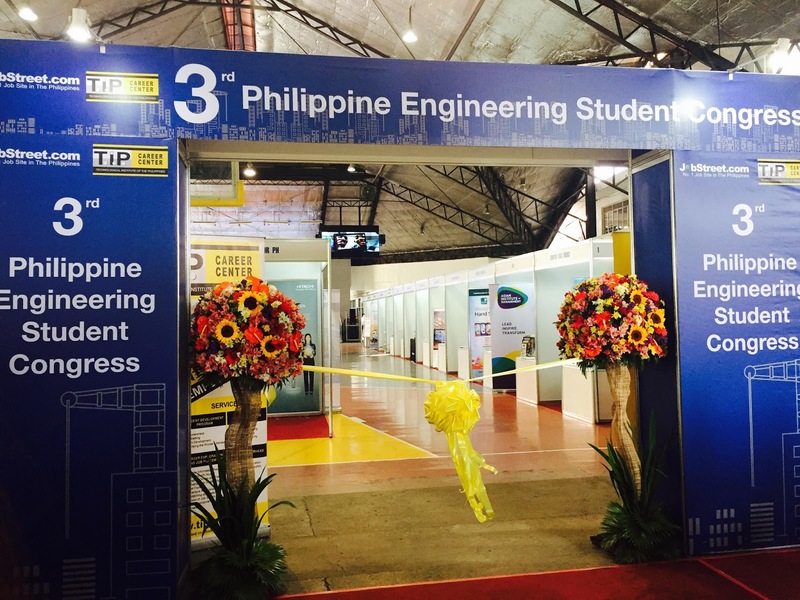 JobStreet partnered with the Technological Institute of the Philippines as it plays host to the 3rd Philippine Engineering Student Congress in the school's Quezon City campus. The event brought forth graduating engineering students from all over Luzon so that they can explore potential careers and professions related to their course. 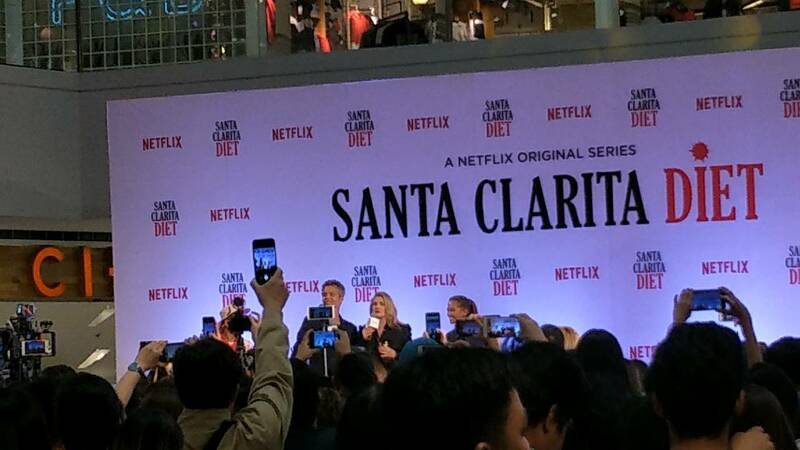 Santa Clarita Diet, the beloved comedy-horror series that stars Drew Barrymore and Timothy Olyphant is finally back on its second season this March 23, 2018 on Netflix. 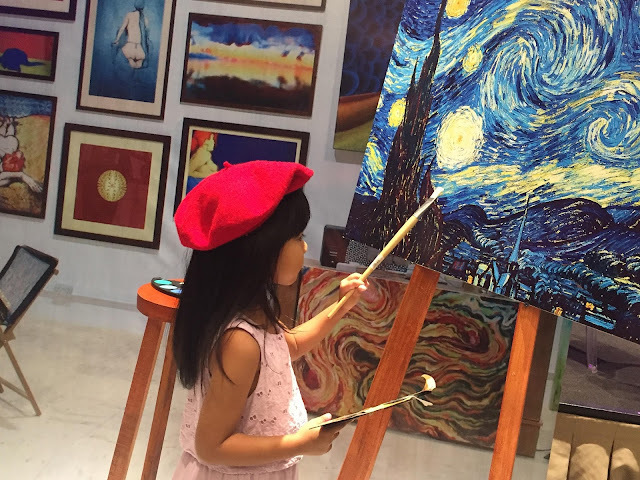 Globe ProjectEd is a synergy of concepts that defines the future of education with the help of digital technology. ProjectEd aims to spread change and broaden the vision of students when it comes to learning. 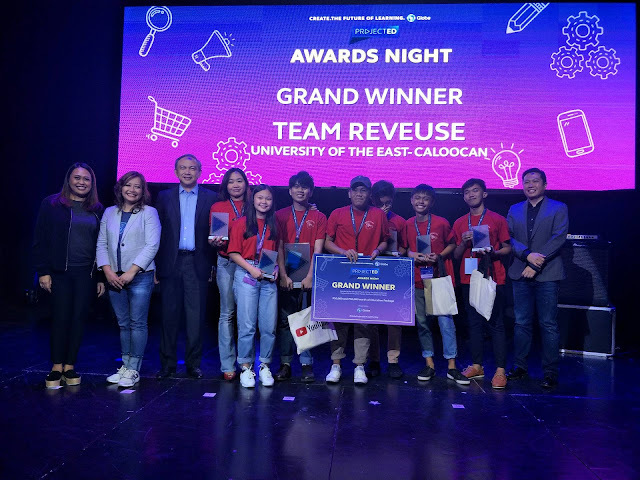 ProjectEd is a nationwide video competition to all high school students. The students must come up with a 3-minute video created using their mobile phones that answers the question- "How is technology changing how you learn today?" Carmel of St. Therese of the Child Jesus along Gilmore Avenue in Quezon City is actually a convent and a monastery. 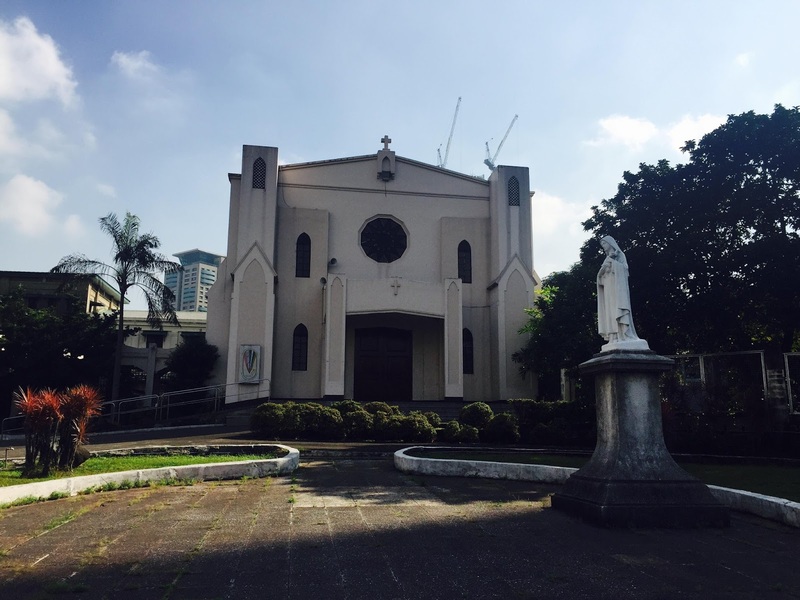 Devotees of St. Therese of Lisieux (also St. Teresa of Avila) visit this convent chapel to pray for their intentions. 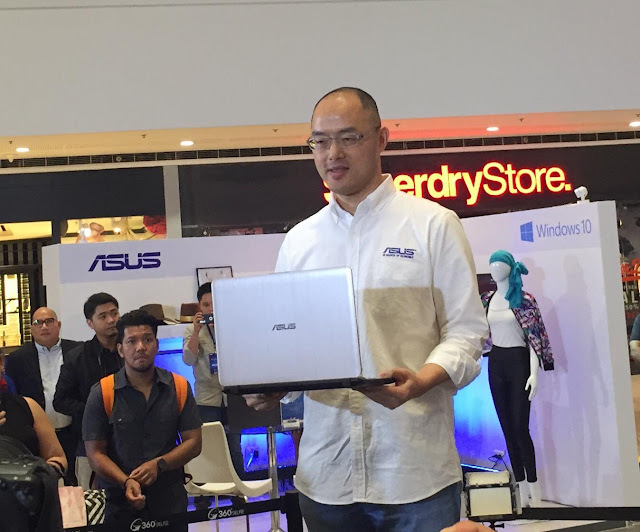 ASUS, one of the country's trusted brands when it comes to laptops officially launched the X407 and X507 lightweight and premium notebooks. It features up to a 7th Generation Intel Core i7 CPU, dual-storage design, slim NanoEdge display bezel, and a fingerprint login.